What temperature can it reach inside your car in summer? 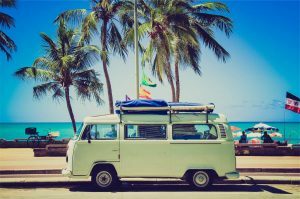 Home › Advice › What temperature can it reach inside your car in summer? There’s no doubt we get scorching summers in NSW, and who hasn’t got into a car and been barely able to touch the steering wheel because of the heat? A car (or a truck cabin) in summer can be up to thirty degrees Celsius hotter than the outside temperature. When it’s a balmy 35 degrees outside, it’s could be a deadly 65 degrees inside. The steering wheel and the dashboard, being black which absorbs the heat, can be twenty degrees hotter still – a whopping 85 degrees Celsius which is enough to burn. Every year in Australia, people leave children and/or pets in hot cars. Occasionally a child or pet dies or, suffers brain damage. The speed at which cars can heat up is quite alarming. If the outside temperature is a pleasant 24C and your car is in the sun, within 10 minutes it can reach 38C inside. Within 30 minutes it’ll be approaching 50C. If you leave your child or dog in that type of heat, it gradually increases their core temperature as they are unable to lose heat quickly enough (especially dogs and cats which can’t sweat and have to lose heat by panting). Once their core body temperature reaches 41.5C, their cells start to break down as enzymes are destroyed. How do you keep the inside of your car or truck cool? Leave your windows open an inch or so. Any breeze will help keep the air moving a little, but it won’t make that much difference to the inside of the vehicle. It’s definitely not enough to justify leaving a child or pet in the car. It’s also not great for security. Use legal tinted windows designed to reflect heat (note, the darkness of the tint doesn’t affect how much heat is admitted that much). 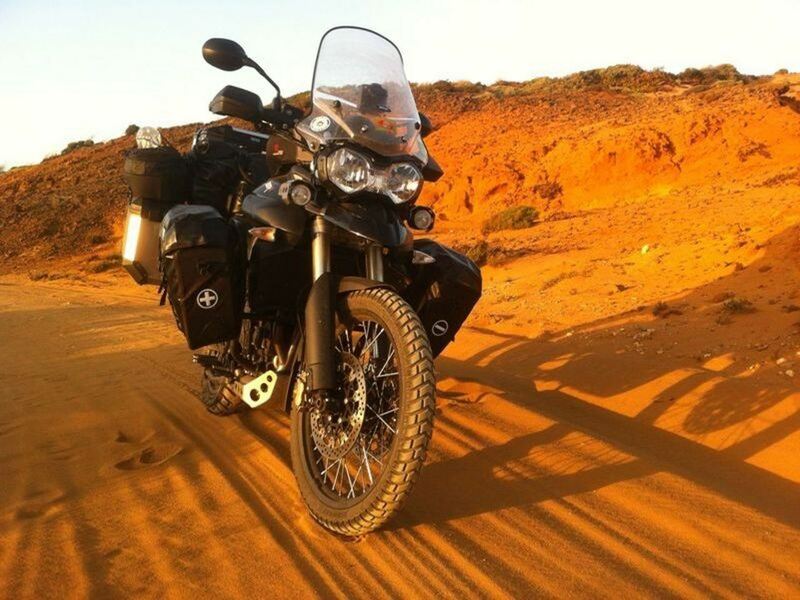 Motorcyclists should check out our advice for riding in hot weather. 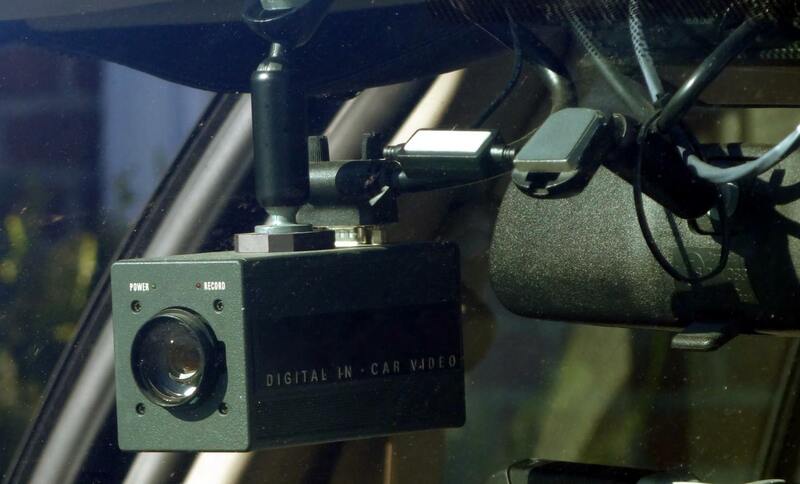 ‹ Can you record a driving test?